Meat & potato leftovers! 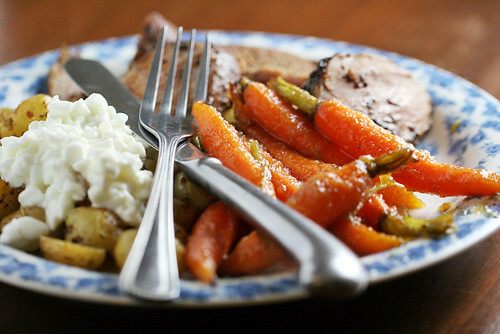 With some cottage cheese on the potatoes, and a vegetable this time: Apple Glazed Carrots, a recipe from Mary Anne Dragan's Well Preserved. The applesauce made these the perfect accompaniment to the pork tenderloin. In fact I'm thinking of just slathering pork with applesauce, brown sugar and butter next time. Boil carrots until just tender. (I just blanched them so they would still have some crunch in the end.) Drain and set aside. In the same saucepan, heat the applesauce, brown sugar and butter together until the sugar dissolves (about 5 minutes). 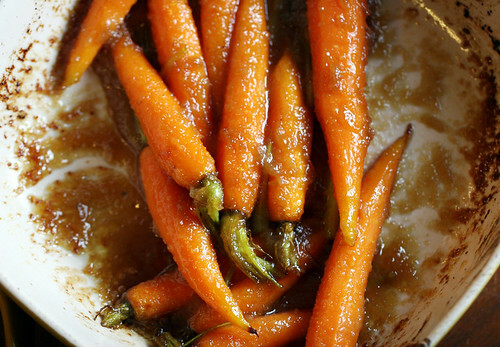 Toss carrots in sauce, pour into a greased, shallow baking dish, and bake for 15 minutes at 350°F. THESE ARE GREAT. What was also really good with this meal: a Fentiman's "Botanically Brewed" Traditional Ginger Beer. 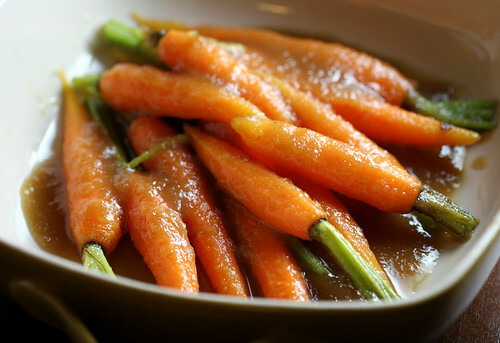 brown sugar and butter is one of my favourite things to put on carrots. i usually throw a little garam masala on top too. But applesauce sounds like a good twist. 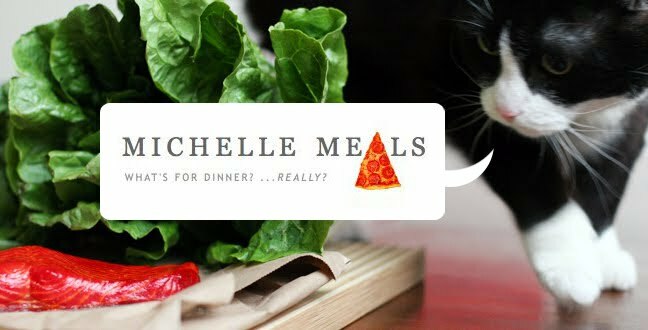 I may actually try this recipe one day.